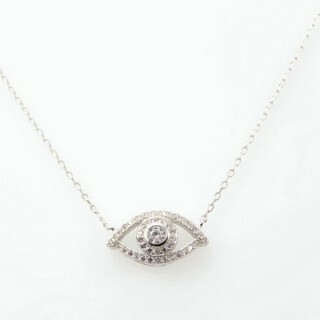 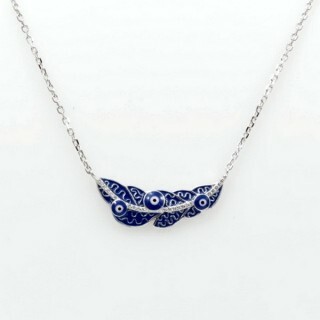 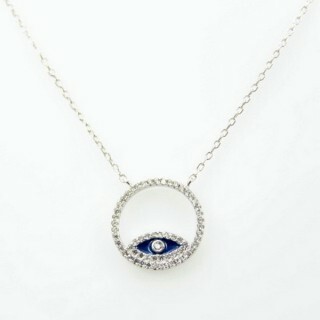 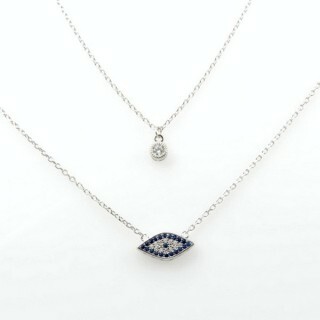 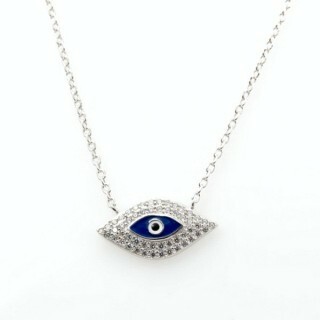 Wholesale of rhodium plated sterling silver necklaces. 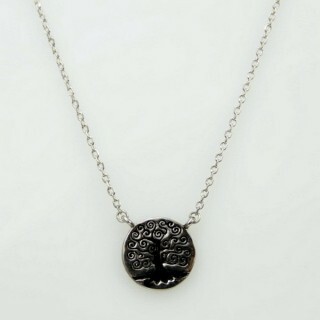 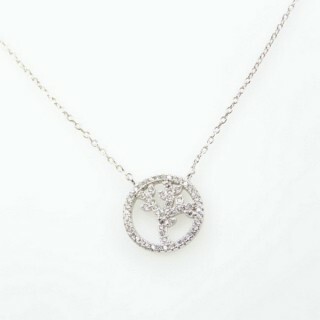 Very high quality sterling silver rhodium plated necklaces. 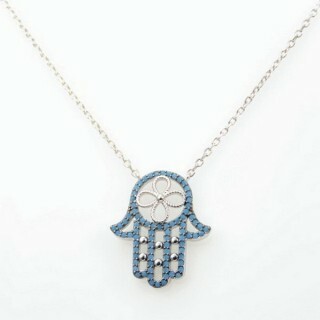 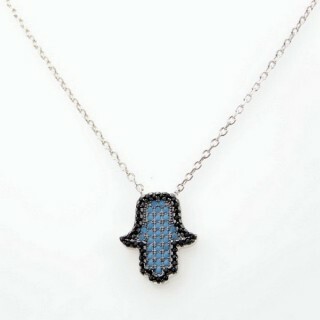 Made with cubic zirconia. 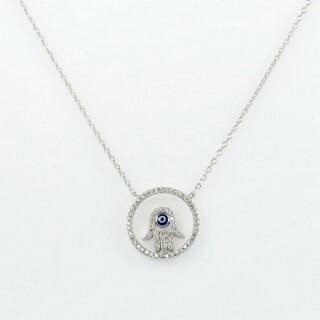 Jewellery store standard. 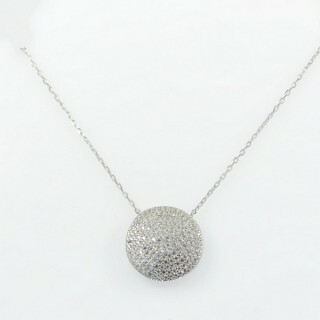 Very high quality sterling silver rhodium plated necklaces. 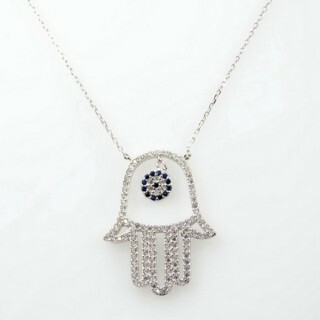 Jewellery store standard.